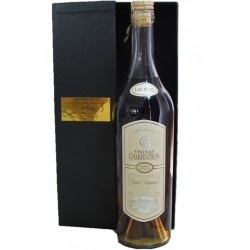 VSOP Cognac is a blend of a few years old. It has aged in our cellars in Limousin oak barrels. It comes from our farm located in the most prestigious vintage of the region: "La Grande Champagne". 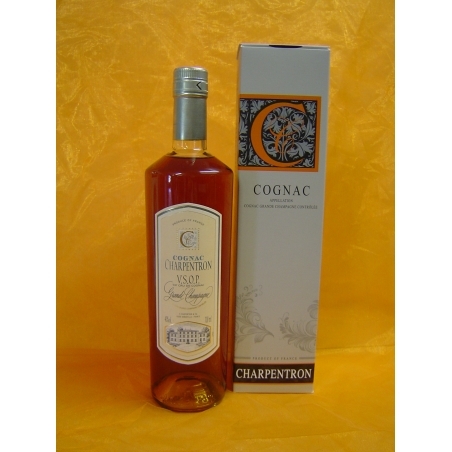 Although a little aggressive in its youth, this cognac typical of this great terroir, already has the look and all the aromas. Its fruity and generous aroma gives it a great intensity.